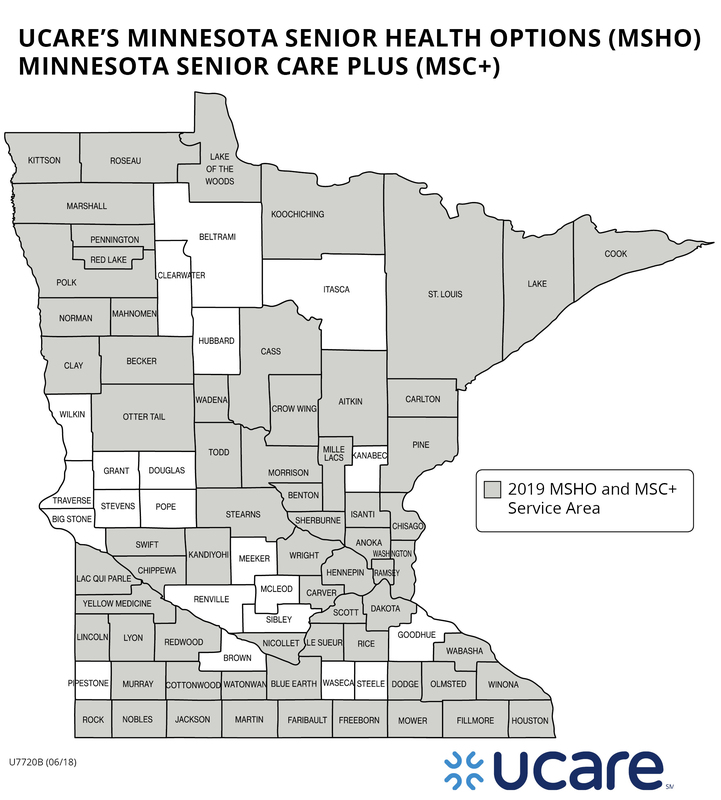 UCare’s Minnesota Senior Health Options (MSHO) provides seniors in Minnesota who are age 65 and older with health care coverage. 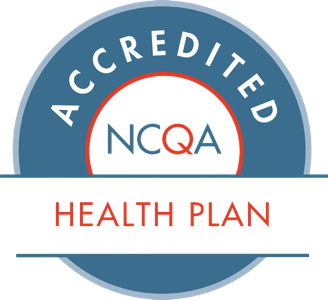 It’s a health plan that combines the benefits and services of Medicare and Medical Assistance. Each member gets quality care that meets their needs. Questions? 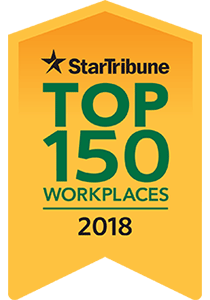 Please call UCare at 612-676-3554 or 1-800-707-1711 toll free. (TTY: 612-676-6810 or 1-800-688-2534 toll free), 8 am to 8 pm daily. Receive Medical Assistance from the state. Have Medicare Parts A and B. See the map for the counties in the service area. A free basic membership through SilverSneakers® Fitness at more than 13,000 participating fitness locations nationwide. For a full list of participating locations, visit SilverSneakers.com (external site). Discounts on Community Education classes​. The option to receive our Strong & Stable Kit​. Preventive and restorative dental services that are not covered by Medical Assistance. Access to the UCare Dental Connection, your one-stop shop for all your dental scheduling and coordination needs. The UCare 24/7 nurse line​, so you know where to go when you’re not feeling well. Rides to and from medical and dental appointments through our Health Ride service, if you qualify (rides to the fitness center are not covered). Rewards for staying up to date on tests and screenings. *You must pay your Medicare Part B premium unless it is paid for by the state. 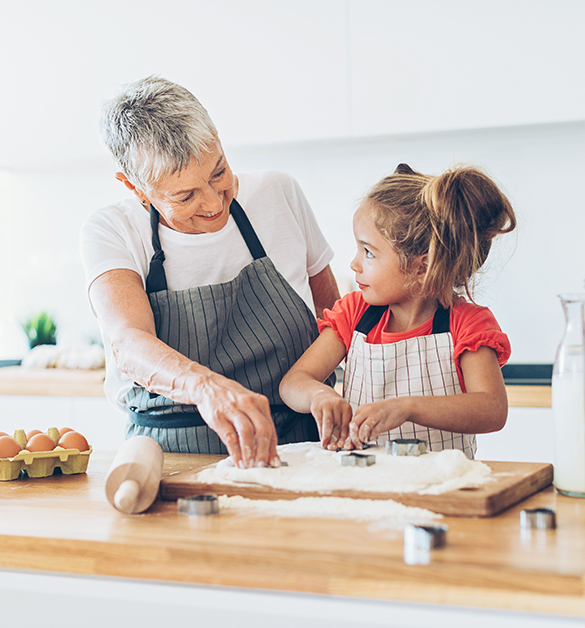 Arrange for services to help you stay in your home. Help you get different levels of care. Complete this form to receive updates about state or federal legislation, grassroots advocacy, community activities, and more. Find out how to make a complaint if you have concerns about your Part D coverage.